Make a statement with this intricately designed braided band. Make a statement with this intricately designed braided band. 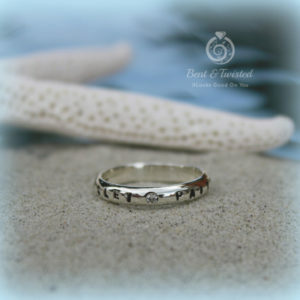 This ring design will appeal to both the ladies and the gents! 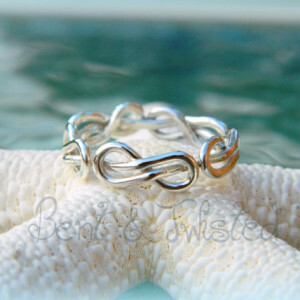 18g wire is woven into the central pattern, then soldered together to create an endless appearance. The woven section is banded top and bottom with heavier solid 16g wire to give it a beautiful finish and wearing comfort. 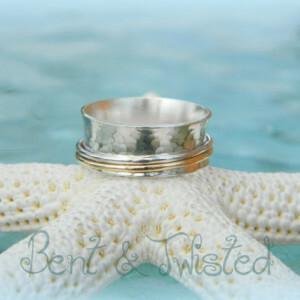 This ring is solid and sturdy and would make a beautiful wedding band. 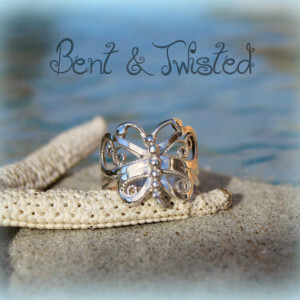 Makes the perfect everyday ring too! Approx. 5mm wide. 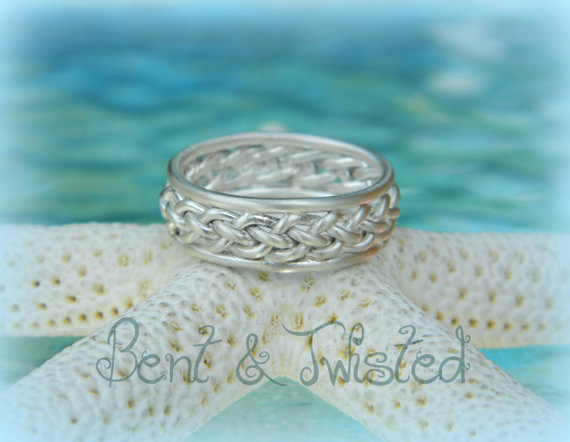 Should you choose this ring design for a bridal set, both rings will be made from a single, long woven wire braid. This symbolizes the strands of your two lives being intricately woven together as your lives become woven together in marriage. As these are handmade and not cast, there may be a visible seam where the braid comes together. I try my best to make it as seamless as possible.